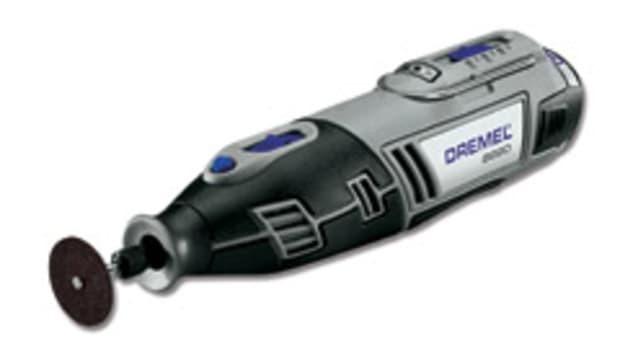 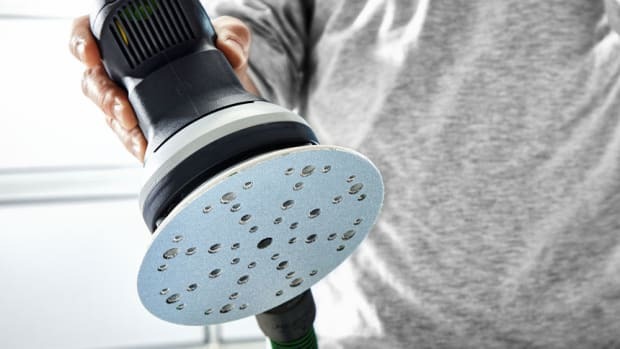 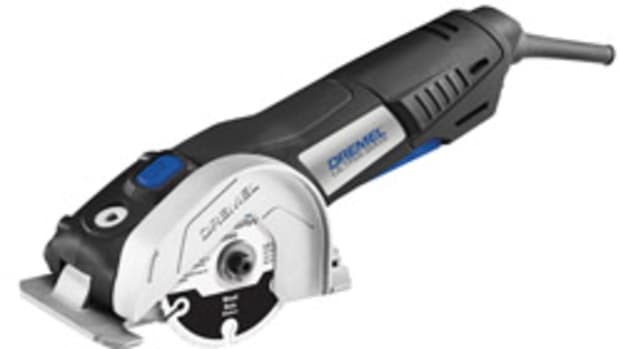 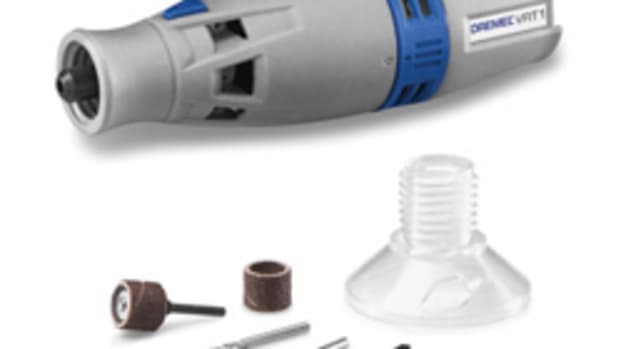 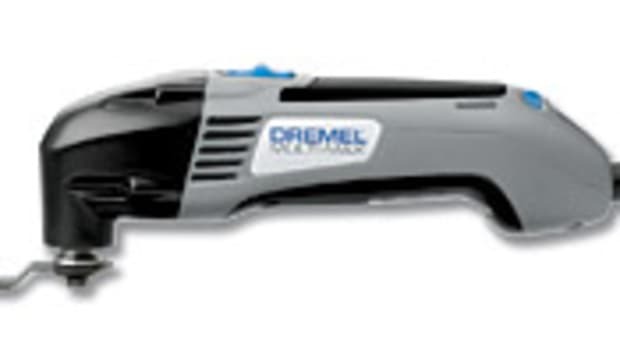 Dremel introduces the Stylo+, a lightweight tool for etching, engraving, polishing and sanding. 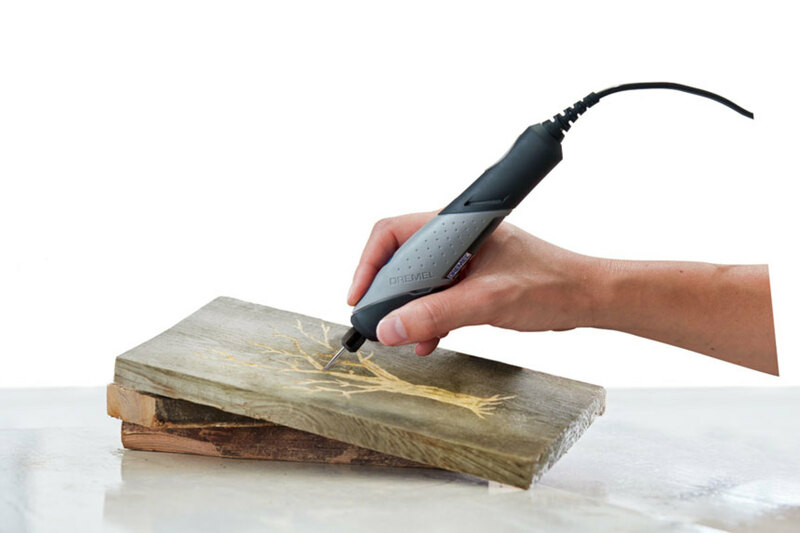 “A tool built for precision and maneuverability, the Stylo+ allows makers to be closer to and more engaged with their work. 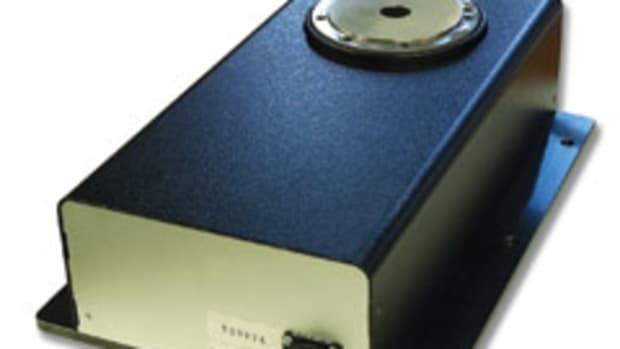 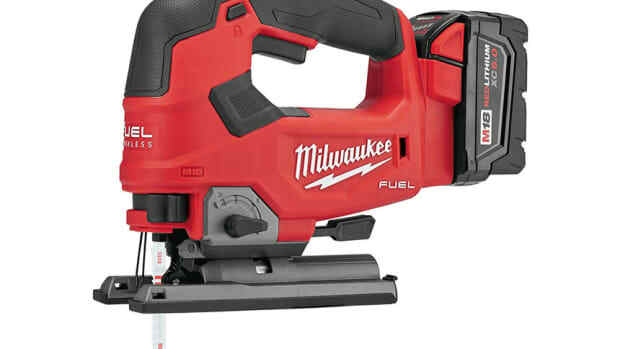 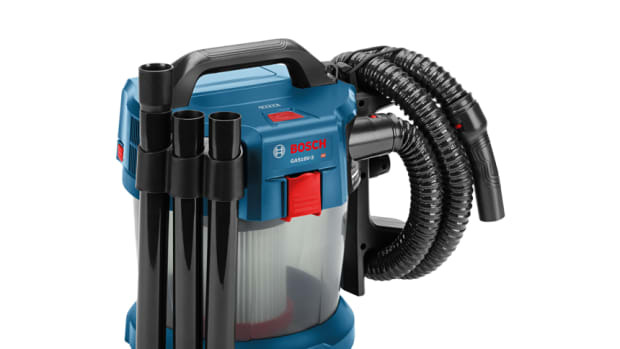 Its comfortable grip, sleek lightweight design, and 6.5-foot power cord are ideal for longer work sessions and maximum control, yielding the best results,” the company said in a statement.